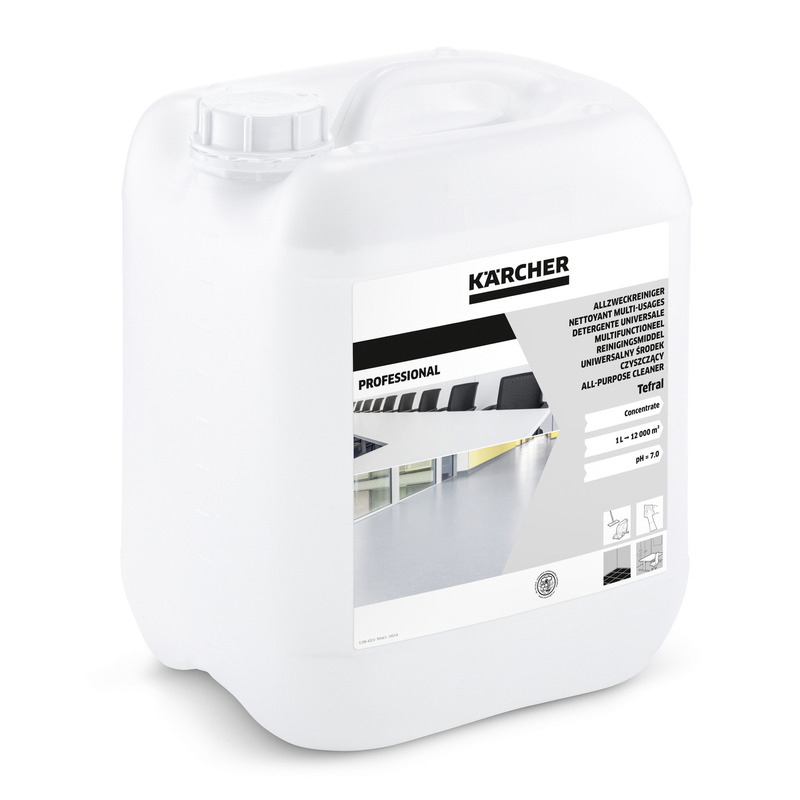 Tefral Multi-Purpose Cleaner 33340280 https://www.kaercher.com/no/professional-rengjoeringloesninger/profesjonelle-rengjoeringsmidler-og-kjemi/reinigungsmittel-professional/gulv/hverdagsrengjoering/tefral-multi-purpose-cleaner-33340280.html Surfactant-free Tefral multi-purpose cleaner. 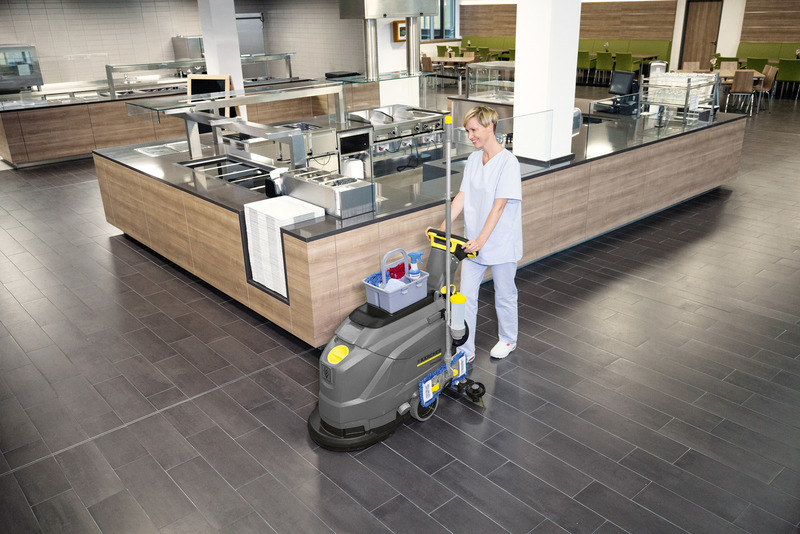 Odourless and designed for use in both manual and mechanical maintenance cleaning of all water-resistant surfaces. Surfactant-free Tefral multi-purpose cleaner. Odourless and designed for use in both manual and mechanical maintenance cleaning of all water-resistant surfaces.